You are currently browsing articles tagged bees. Love animals? Now’s your chance to hear the latest research on animals of all sizes. Join scientists for a pint, listen to them tackling big questions, and find out how and why it’s important to study animals on the Ark, great and small (with a sprinkling of comedy)! 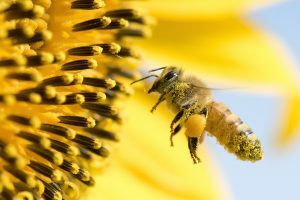 Dr Manuela Gonzalez-Suarez‘s talk, “Why Did The Rhino Cross The Road?” will tackle how roads are affecting wildlife, while Dr Michael Garratt will look at how important bees really are, and Anna Freeman will cover what’s living in the River Thames in ‘The ‘Blue Planet’ is a few steps away’. 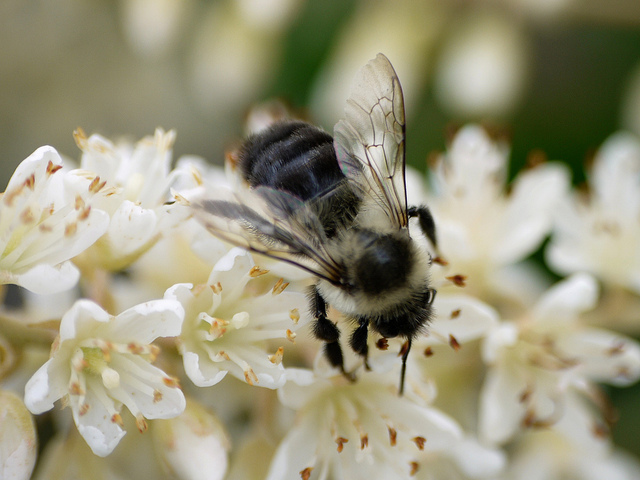 Bees and other insects are crucially important, helping pollinate crops and support our wild ecosystems. 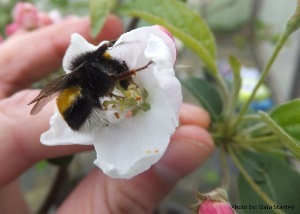 The University of Reading is at the forefront of research into the decline of insect pollinators and understanding how valuable they are for crop production. 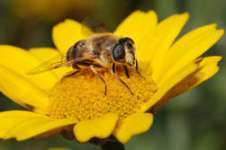 The lecture will outline current evidence on the status of pollinating insects in the UK and across the globe. The crucial role pollinators play for crop production will be explored as well as ways we can help protect these iconic species for the important role they have providing vital ecosystem services. Dr Mike Garratt, a Senior Research Fellow in the School of Agriculture Policy and Development, will present the latest research on pollinators and what we can do to help protect them. Ecology, climate and food science have helped to put the University of Reading in a group of the world’s elite research institutions in a new analysis of the most cited scientific papers. The Clarivate Highly Cited Researchers table lists more than 3,300 most cited scientists in the world – those who have published a high number of papers ranking in the top 1% most-cited in their respective fields over the last 11 years. Date/time: Wednesday 8th March, 12:30-13:30. Lunch will be provided. In this lunchtime session, Simon Potts will share his experience of EU funding – as project coordinator, partner, and expert reviewer – his journey of ‘getting into the EU’, and his long-term planning and approach in preparing for EU bids. Please register by 22nd Feb by emailing eu-unit@reading.ac.uk indicating event title and any dietary requirements (so we can ensure adequate provision of sandwiches). Thank you.